Ten en cuenta: Solo 2 en bodega - pide ahora! 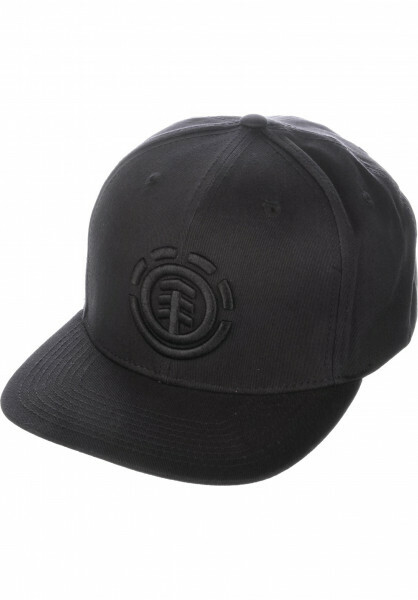 The Element Knutsen snapback cap comes with a contrast-colored peak and with an Element logo-stitch on the front. the air holes and the button on top of the cap correspond with the color of the peak.